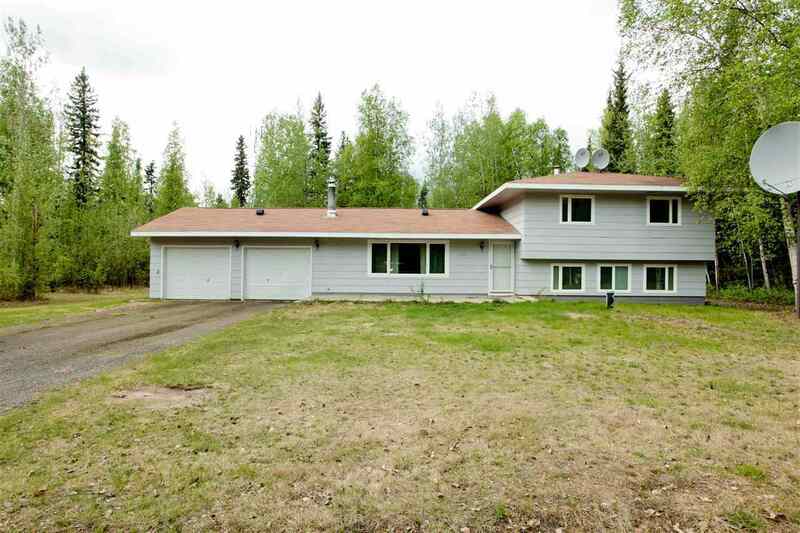 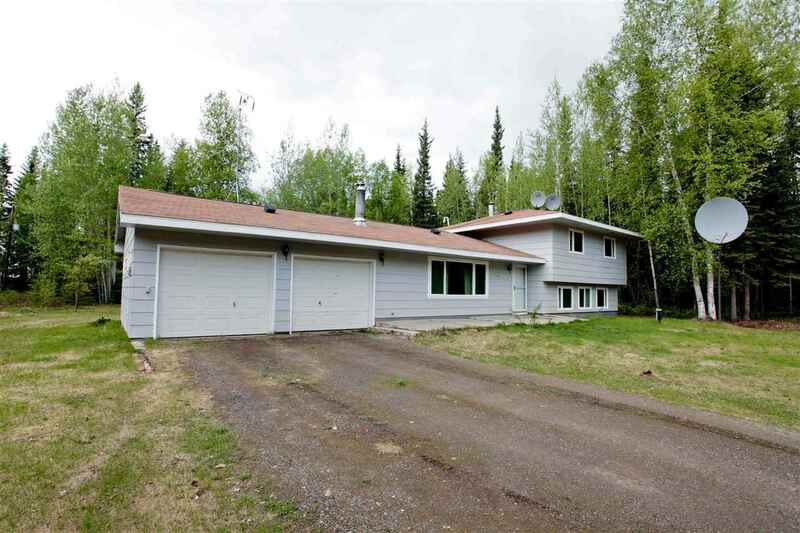 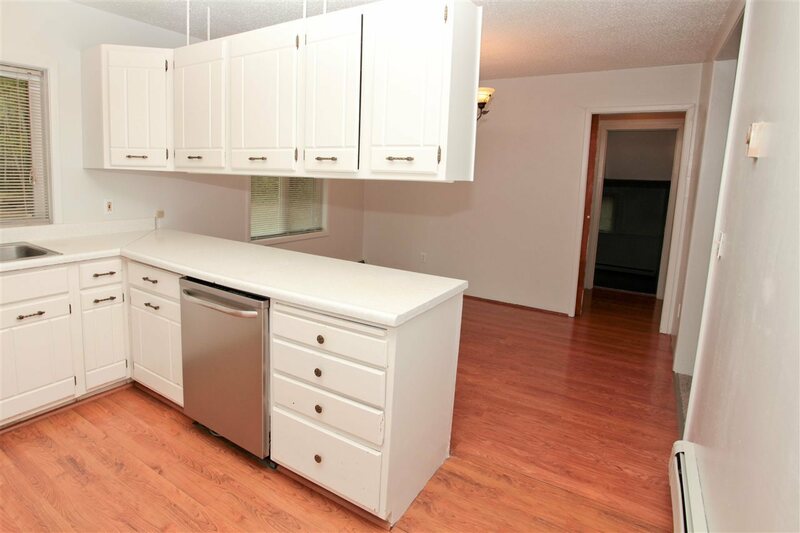 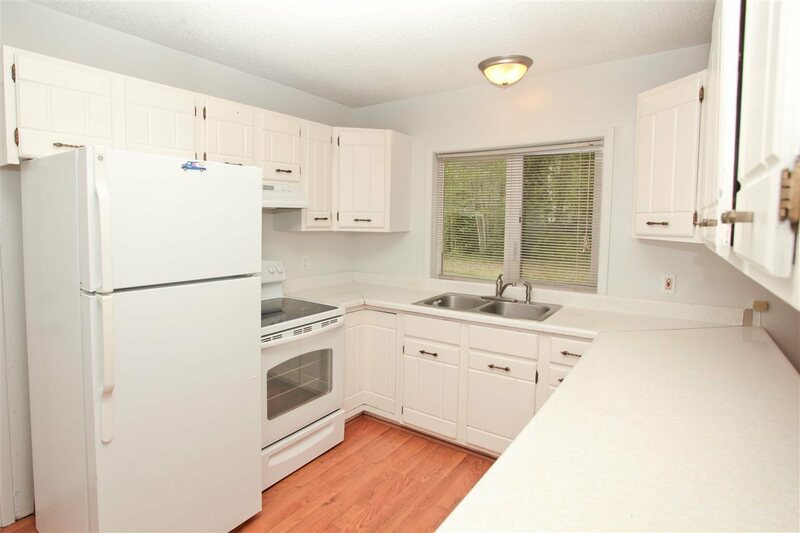 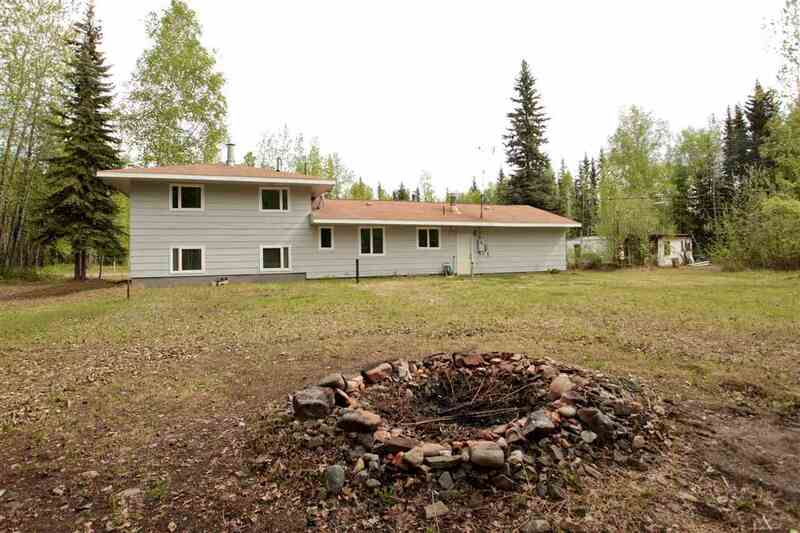 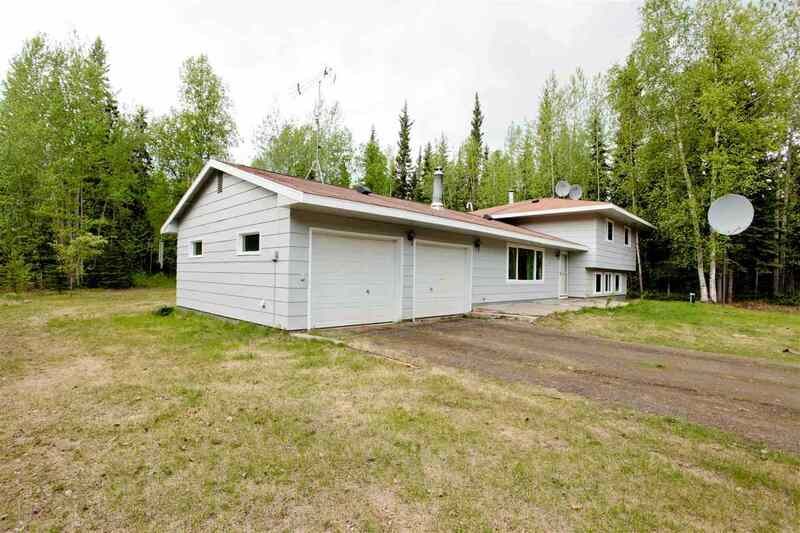 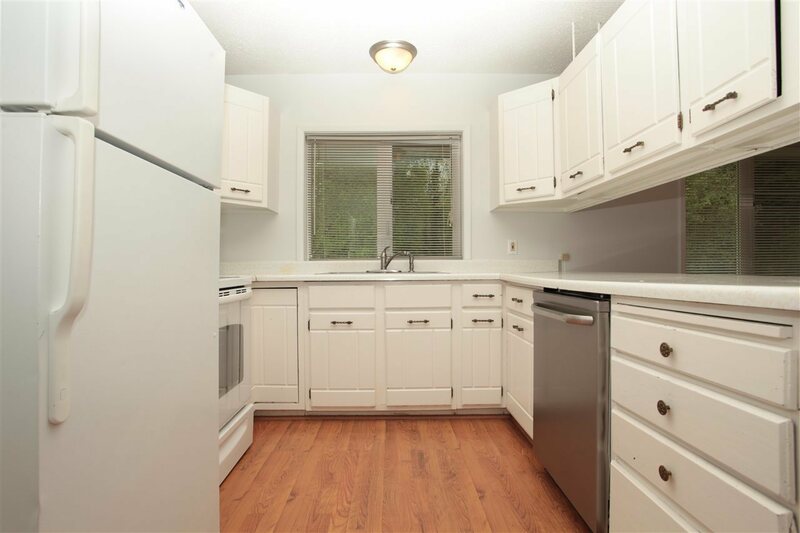 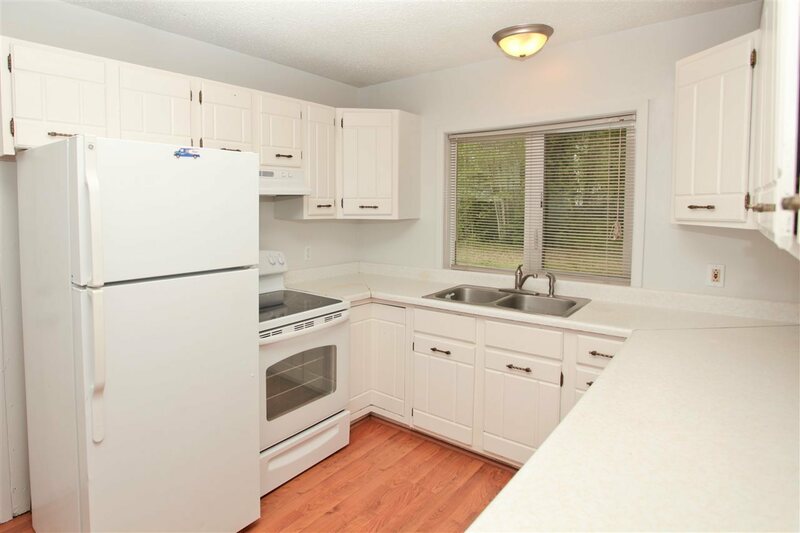 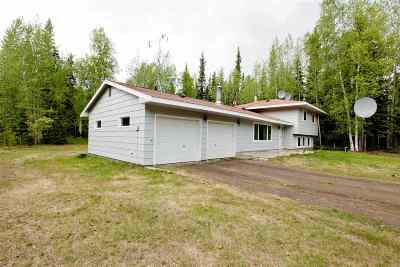 Just look at this 4 bedroom move-in-ready home nestled in North Pole and close to Eielson AFB. 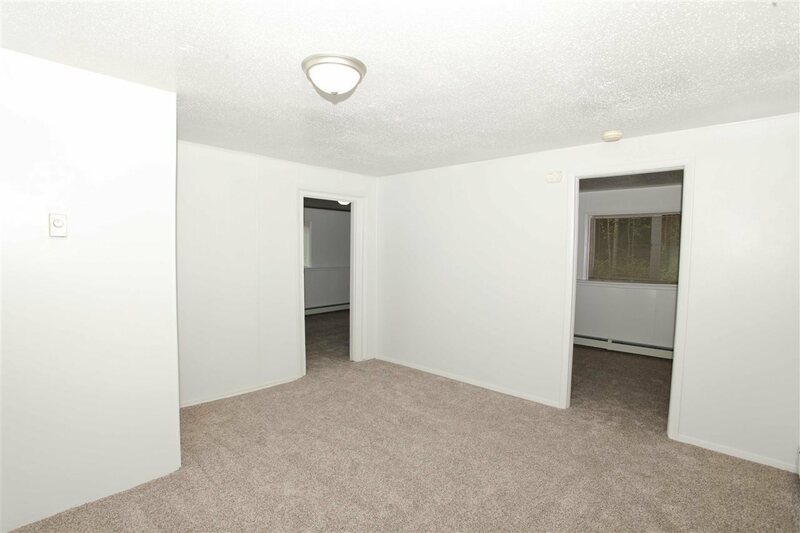 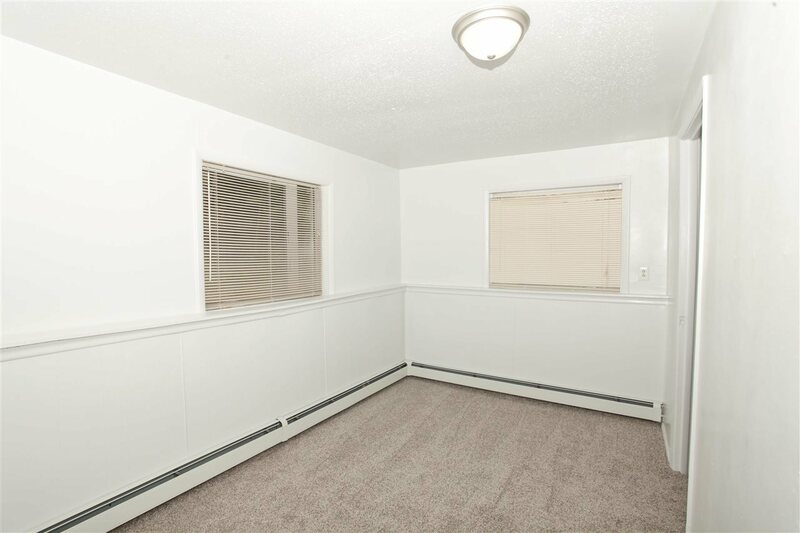 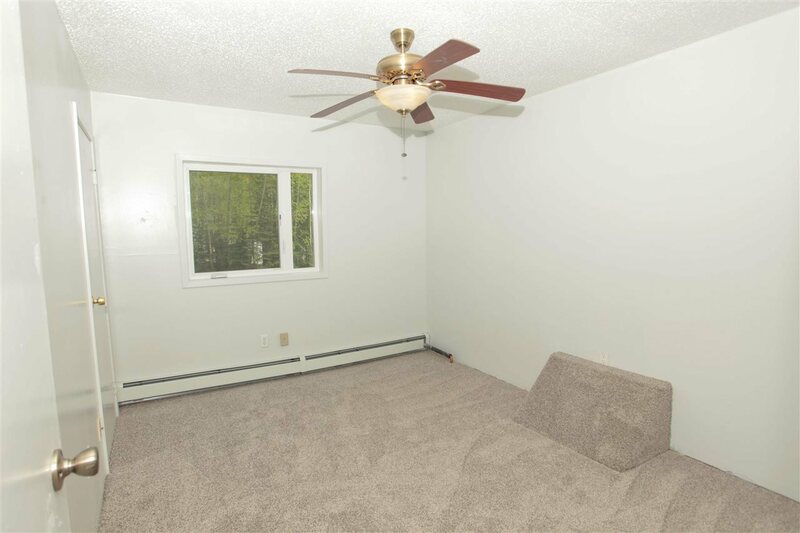 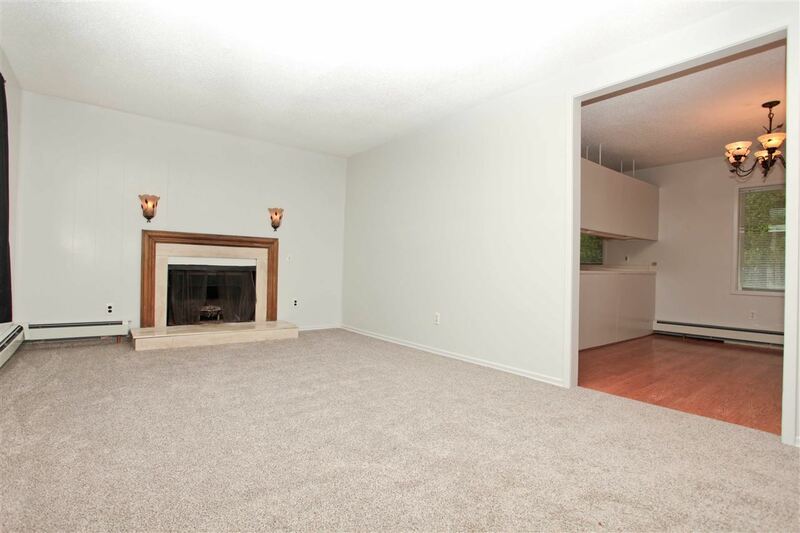 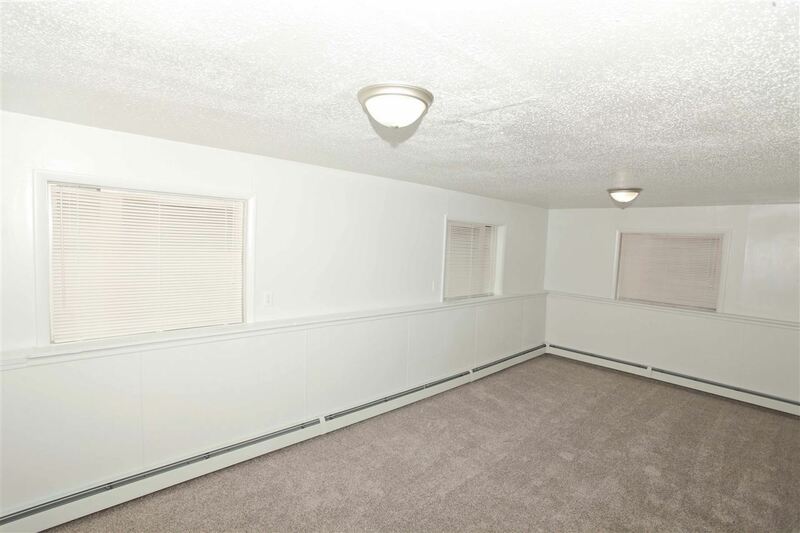 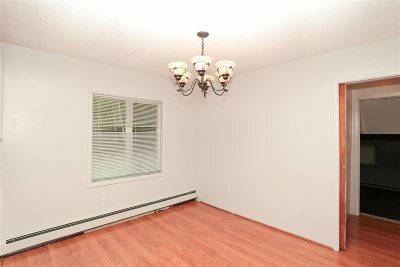 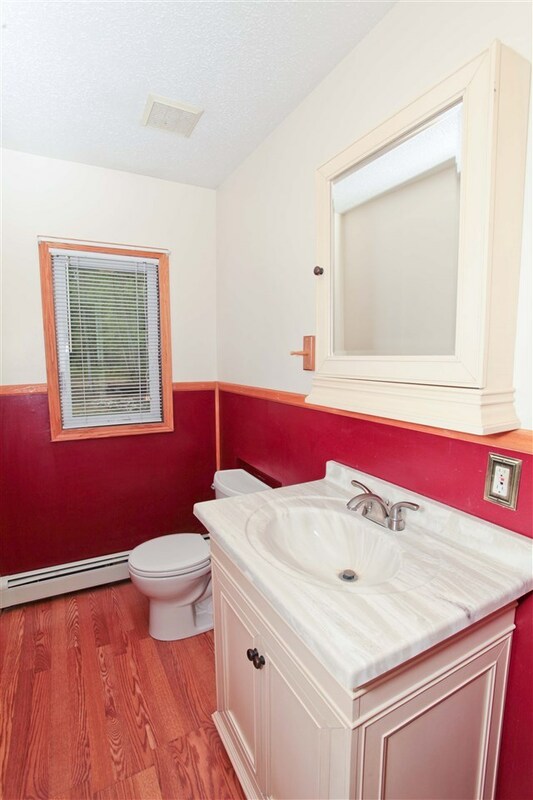 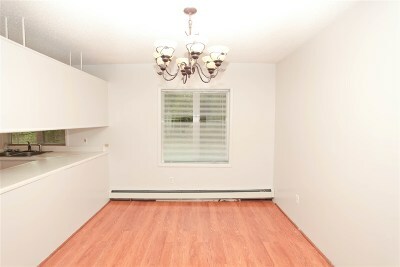 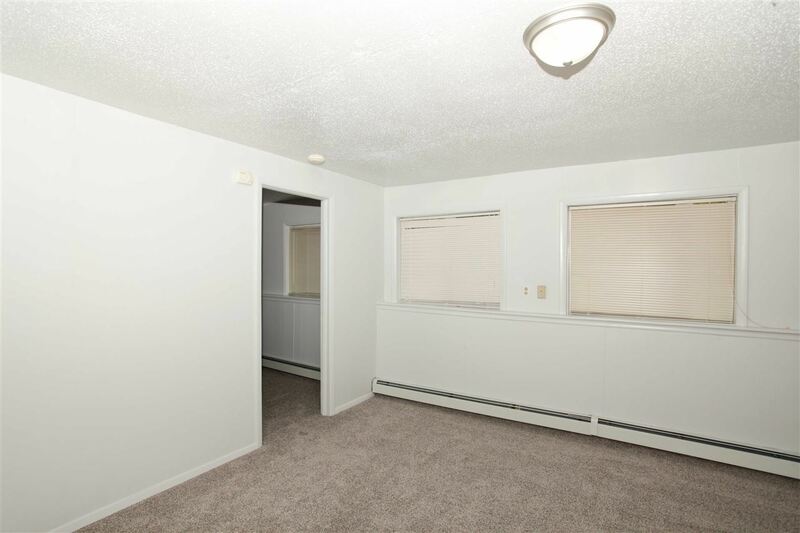 New soft carpet and flooring throughout the home with nice fresh paint. 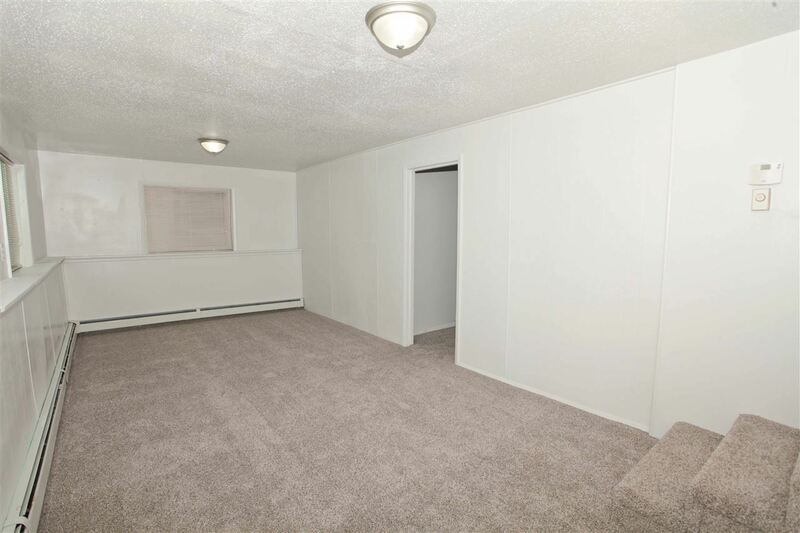 Plenty of living space and storage. 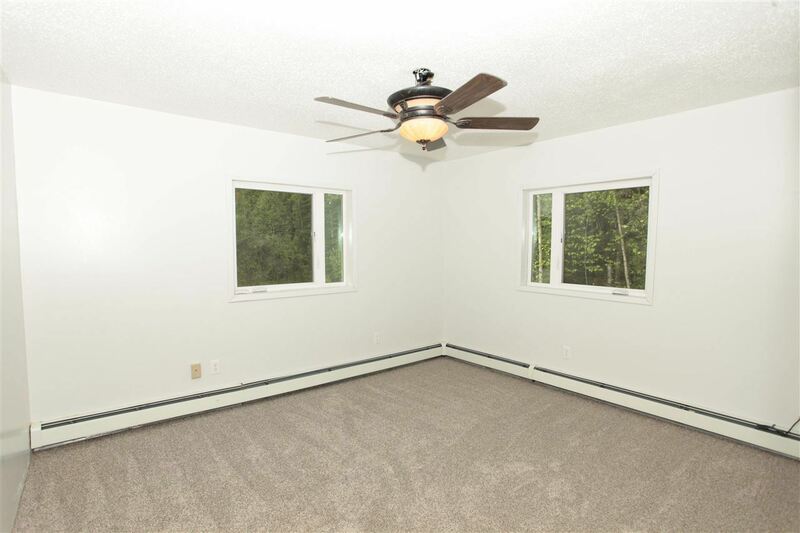 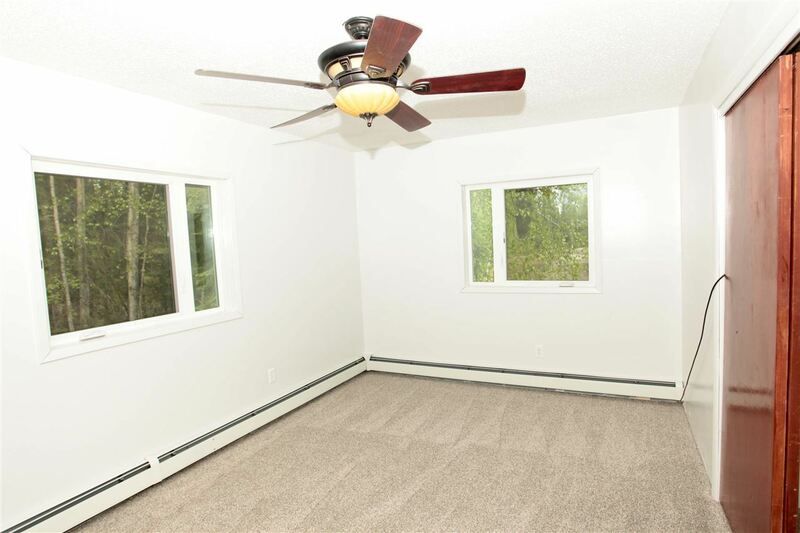 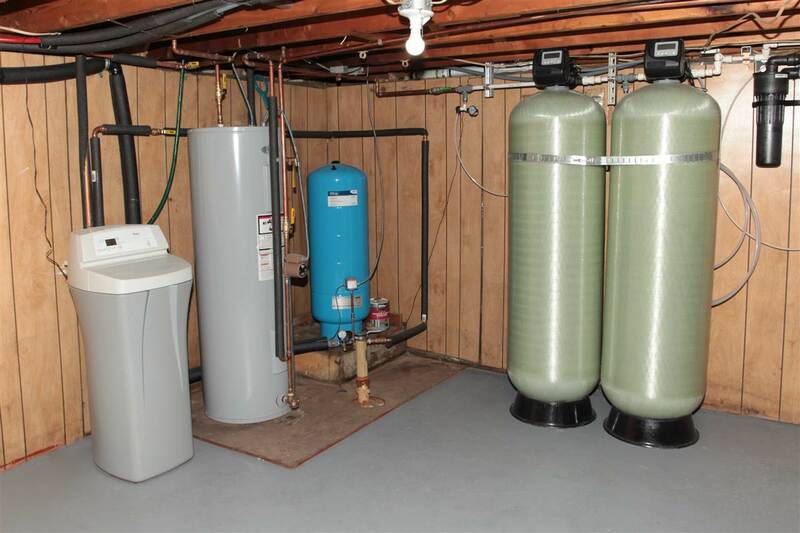 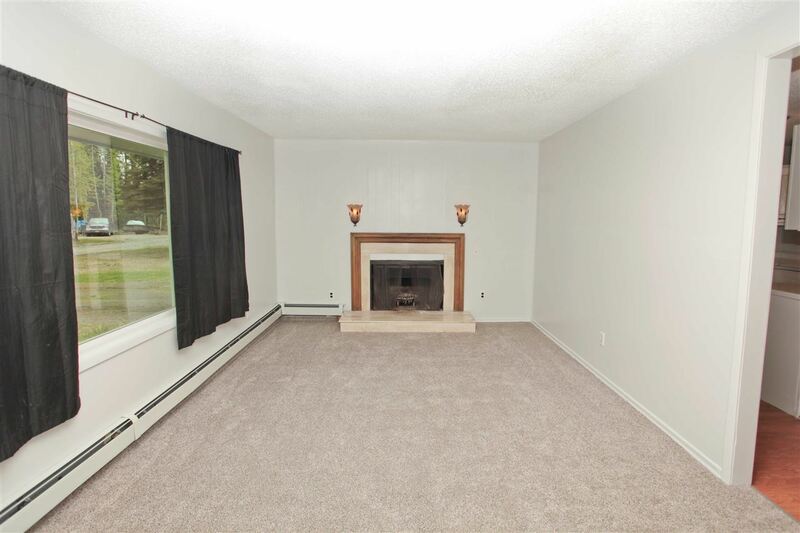 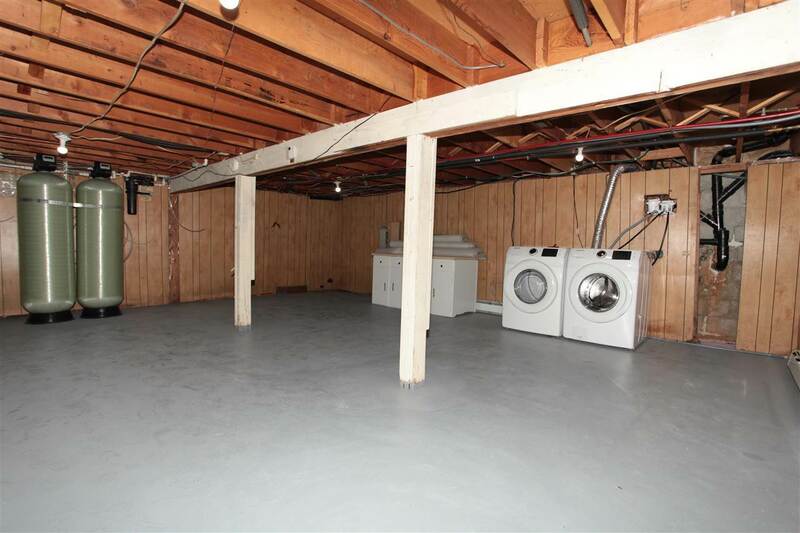 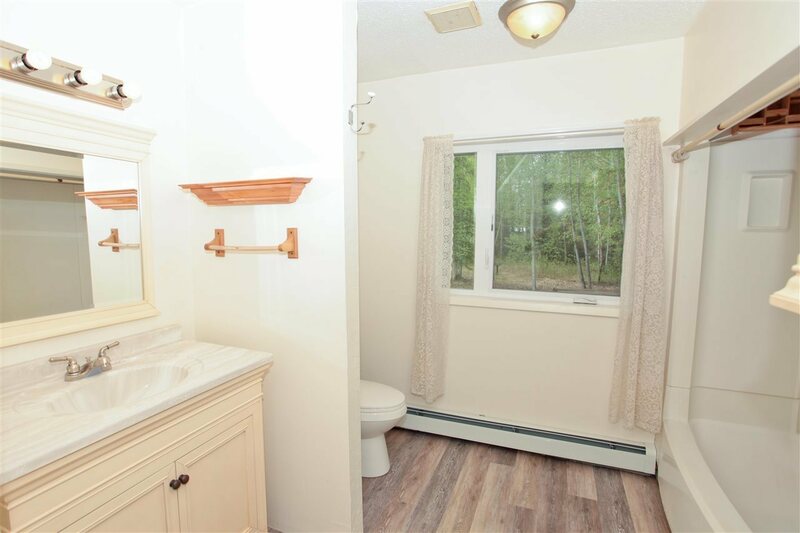 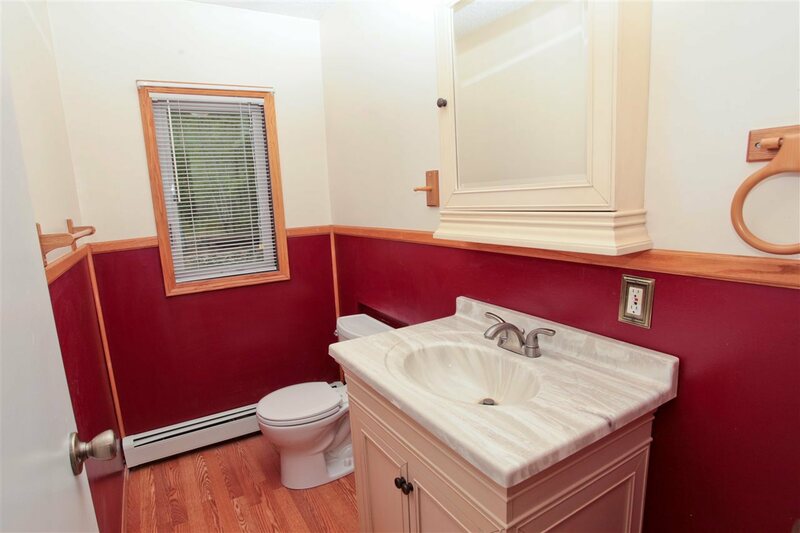 A 2 car heated garage with a wonderful yard that is ready and waiting for a bonfire!